New York City here I come. 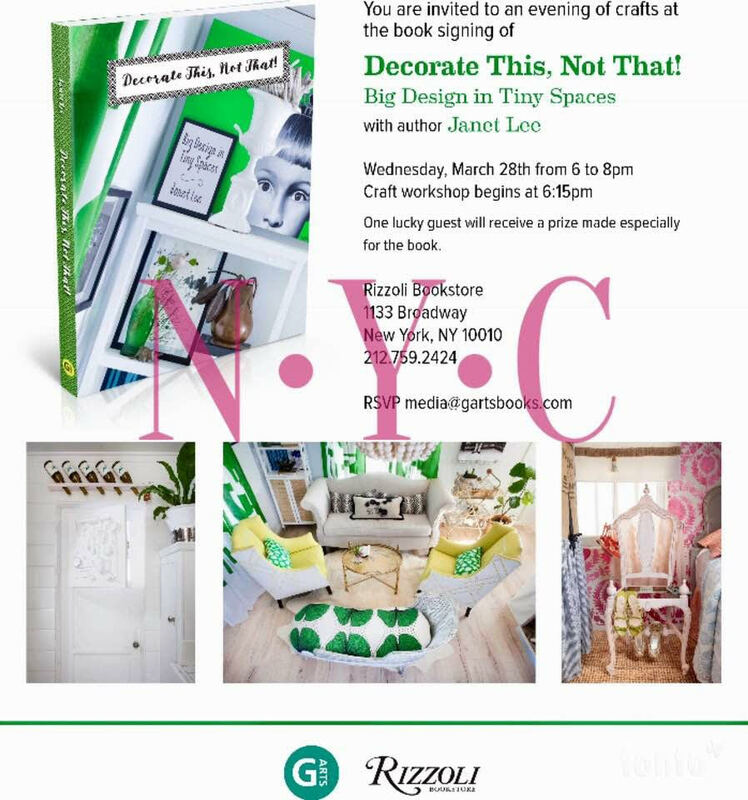 It’s my next stop on the 2018 book tour of Decorate This, Not That!. 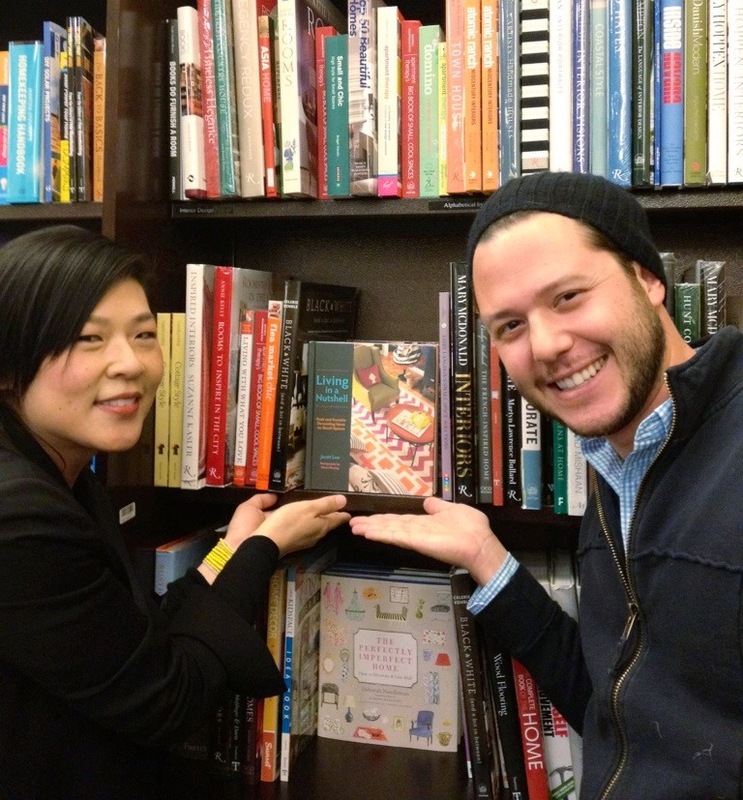 I saw this as a chance to refine the book tour experience of 2012 when I released my premiere book, Living in a Nutshell… when I knew nothing. With the first book, I pulled out all of the stops and toured to five cities all on my own dime. 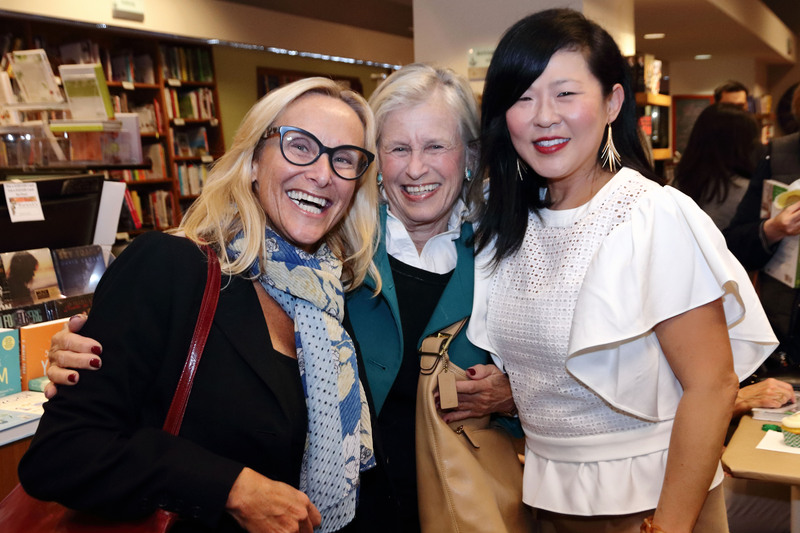 My publisher, Harper Collins, helped schedule and ship books to the appropriate retail outlets, but as any new author knows, the marketing of the book rests on your shoulders and pocket book. 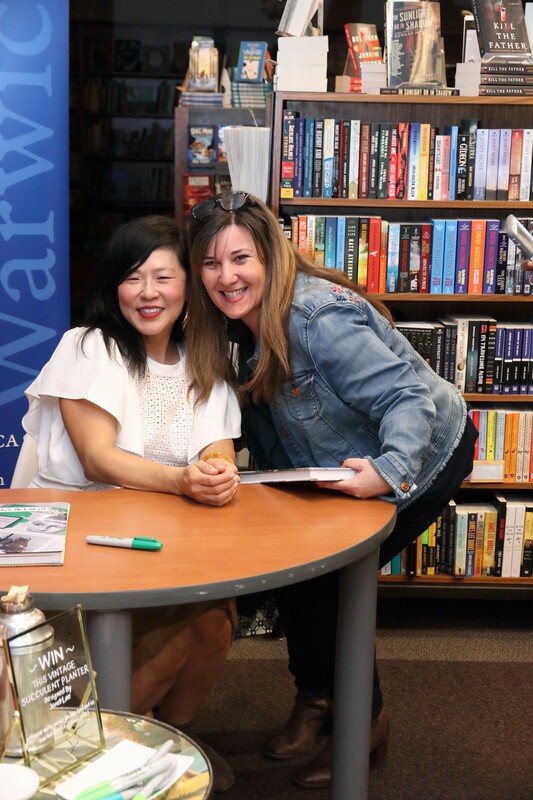 Now armed with a stronger following on the blog, Facebook, Instagram and Pinterest, I scheduled only two formal book signings, one in San Diego and one in New York. 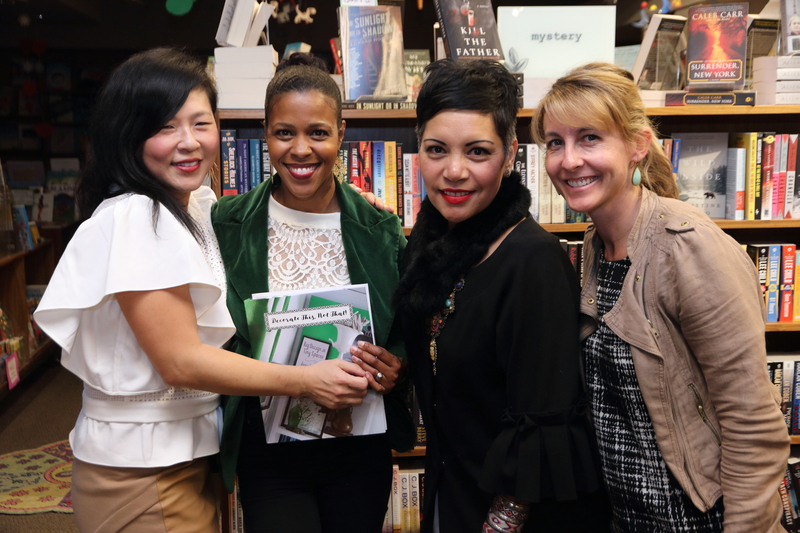 In February I signed books and hosted a champagne and crafts night at my childhood bookstore, Warwicks in La Jolla, California. I did some local TV appearances on the San Diego morning shows, and there was a good showing of friends and design files eager to learn more about living and designing large in small spaces. It was important for me to make the event feel like a party, so I served Le Grand Courtage bubbly, provided by my friend, Tawnya Falkner. 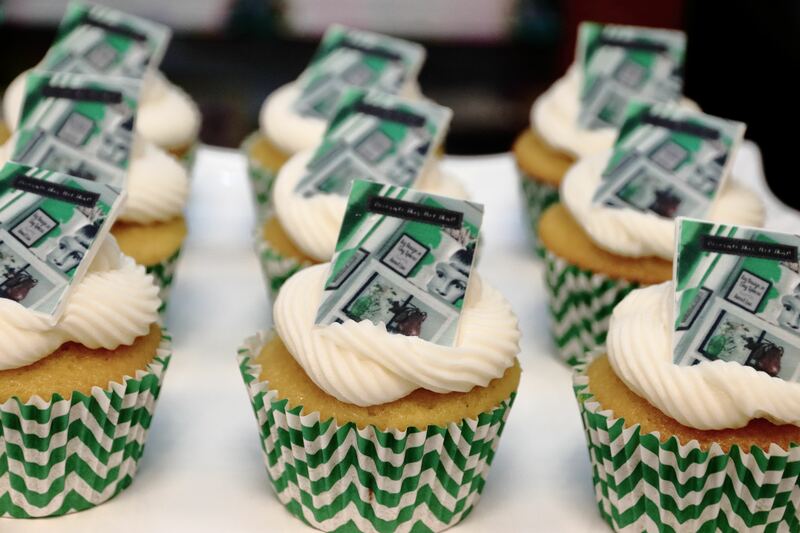 Replicas of the book cover created in sugar fondant topped beautiful cupcakes baked by my sister. I am going to rely on promoting the book as a guest on national talk shows, like Pickler and Ben, and cross fingers, Hallmark’s Home and Family. For all of you who have come to a signing, follow me on Social Media, and who have spent your hard-earned dollars on my book, I thank you from the bottom of my heart. I hope you feel supported and inspired to break the rules and to make your petite abode the home of your dreams.